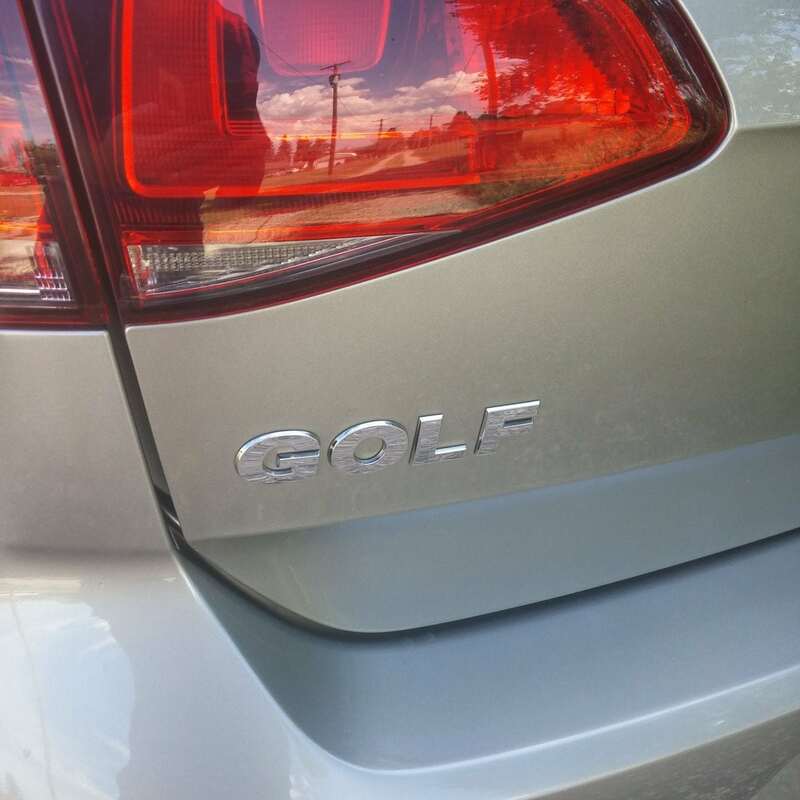 The VW Golf ranges the gamut from entry-level, low-cost to high-end, sports-infused. 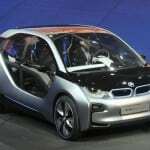 In that lineup there are mixes of manual or automatic transmissions and gasoline or diesel engines. 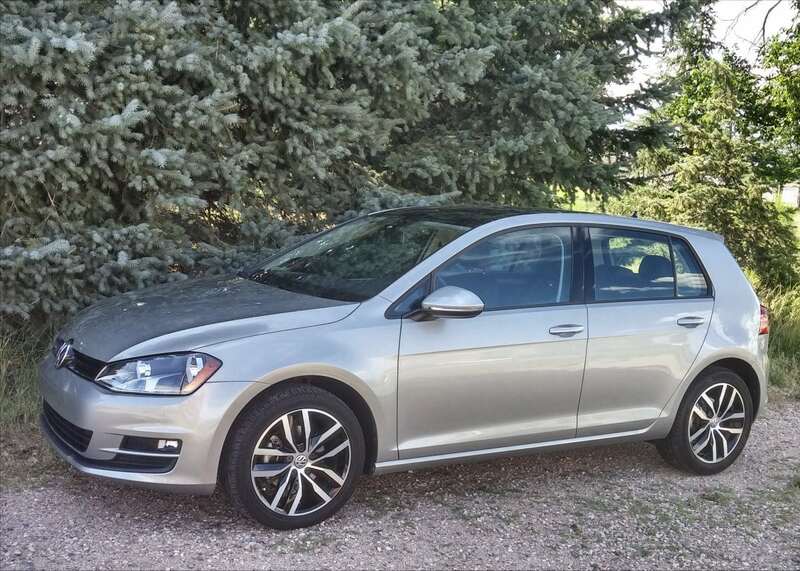 Somewhere near the center of that scale sits the 2015 Volkswagen Golf TSI, mixing value with versatility. Completely redesigned for 2015, the line of VW Golfs is broad and well-done. After forty years, Volkswagen should have a pretty good idea how to build a successful hatchback and the 2015 Golf surely proves the German automaker’s ability to evolve and improve. Now in its seventh generation, the VW Golf sees redesigned headlights, a bit more character to the body lines, and a slightly more modern interior look. Unseen is the completely updated body structure and the more responsive chassis underpinning the new Golf. Trims for the VW Golf TSI range from the entry-level, two-door Launch Edition and S to the top-end, four-door SE and SEL trims. These are the go-to Golf models for the bulk of American buyers, though sales of the clean diesel TDI options are growing fast. 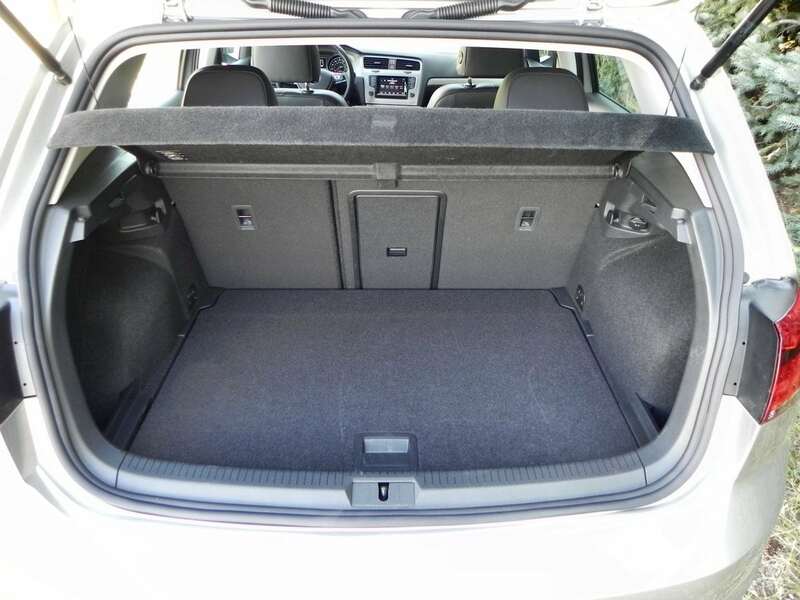 There’s no escaping the fact that the 2015 Golf is a compact car, so roominess is relative. Even so, our experience with this car is much more spread out than it has been in the past and we’ve noted that in all trims and engine types, the interior of the 2015 VW Golf is very roomy for the class. Shoulder room is much improved in this new generation and headroom and legroom are both very good. The greatest improvement to the interior, beyond space, though, is materials quality. These are excellent, even in the base level trim, and add a lot to the feeling of value the Golf can offer. A 5.8-inch touchscreen is standard equipment now, as are satellite radio and Bluetooth. Starting at the S trim, Volkswagen’s Car-Net telematics and a leather-wrapped steering wheel are also standard. Our SE trim added Fender audio and automatic wipers, among other things, making it a solid value choice for buyers interested in a good daily driver with comfort and fuel economy. The SE trim is five-door only, though, so those looking for the smaller three-door will have to downgrade. 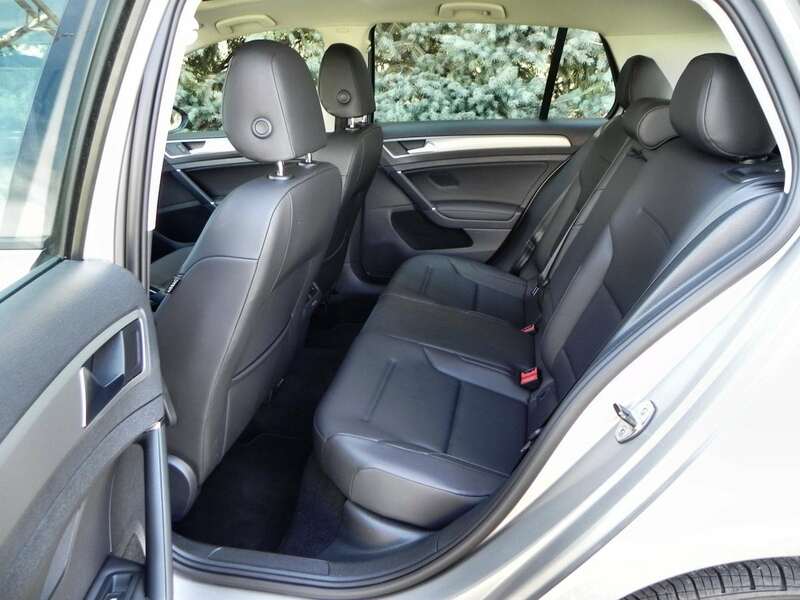 Seating is good all the way around in the 2015 Golf TSI, though the rear seats are a tight squeeze for adults in the three-door and are still tight for taller adults in the five-door. The hatch and cargo area, though, are much bigger than onlookers might expect. The big, square shape of the opening is a plus. Powering the Golf TSI models is a 1.8-liter, turbocharged four-cylinder engine producing 170 horsepower and 200 pound-feet of torque. A five-speed manual transmission is standard in the lower two trims and a six-speed automatic is standard in the SE and SEL trims. The S trim can be updated to the automatic as well. 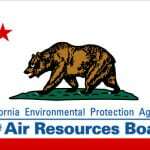 The EPA rates the manual at 30 mpg combined and 29 mpg combined for the automatic. 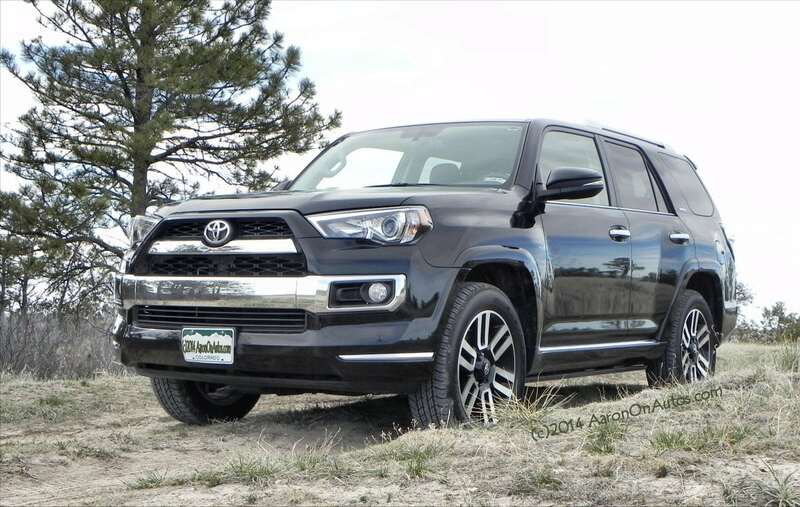 We beat that estimate for the automatic by four points in our week of highway-heavy driving in the SE trim with the automatic transmission, getting within three points of the rated highway MPG despite higher altitude and faster freeway speeds. We noted that on the road, the little 1.8L is surprisingly peppy and delivers very well, with a smoother shift to the automatic and a nice blend of performance for the small frame and new chassis. 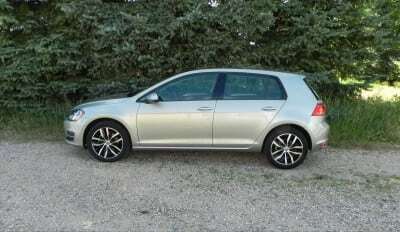 The 2015 Volkswagen Golf TSI is sporty and fun as well as being surprisingly quiet on the highway for such a small car. Performance drivers with this car will note that forcing manual shifting to keep first gear through to the red line before shifting to automatic will give a much more powerful launch and eliminates the complaints forum-goers have of the “gear searching” the car sometimes does when pressed from a stop. We also note some body roll in the curves, though unless you’re a true sports enthusiast (in which case, we recommend the GTI or R models), not enough to bother. 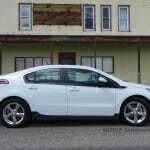 The ride itself is comfortable and comprised of a nice mix of solid sportiness and cush. Visibility is as good as can be found, allowing for very easy maneuvering and parking. The Mazda Mazda 3, another hatchback with a very fun character and plenty of appeal. The Mazda’s interior is superior to the Golf’s, but cargo space is not as versatile due to the 3’s more rounded design. The Kia Soul, a best-seller in this segment, is both lower cost and more visually appealing than the Golf. Its interior experience, however, is not as good and it’s not as fun to drive. The Ford Focus is a top choice in this segment and offers a great mix of usability and value, being much cheaper than the average Golf model with similar trim. It’s fun to drive, but doesn’t have as much personality as the VW does. 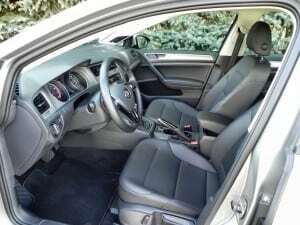 The Chevrolet Sonic is another good choice, especially in its turbocharged model, with a little less interior room than is found in the Golf, but otherwise similar dynamics. 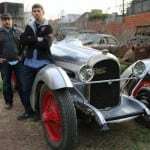 Drives well and is nicely powered. Not as sport as some rivals. On the whole, the 2015 Volkswagen Golf TSI is a solid choice for commuters and small families who need a versatile car at a low price point, but who want to keep the fun factor intact. The VW Golf is unique in the class for its easily-recognized looks and sports extremely good maneuverability and comfort as well. A definite top pick. The Golf TSI was a manufacturer’s press loan for about five days, during which time 187 miles were put on the vehicle in mixed highway, freeway, and some urban driving.